There are plenty of inspirational stories out there and this video by Great Big Story is one of them. 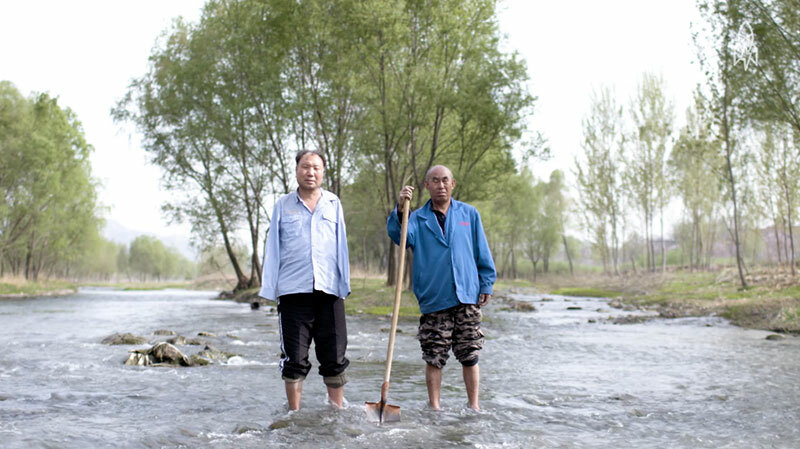 In the village of Yeli, China, two men have formed an unlikely team to improve their community. Jia Haixia lost his eyesight sixteen years ago and his best friend Jia Wenqi lost his arms when he was a child. Together, the two have planted 10,000 trees around their village in China. They found it hard financially but they consider it their mission in life to plant trees for future generations to benefit. What could be more inspiring than that. In the village of Yeli, China, two men have formed an unlikely team to improve their community. Jia Haixia lost his eyesight sixteen years ago and his best friend Jia Wenqi lost his arms when he was a child. Together, the two have planted 10,000 trees around their village in China.